Filipina ladies. There is no question about it. 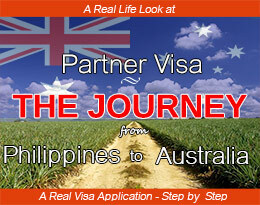 The majority of Down Under Visa’s visa applicants are ladies from the Philippines. 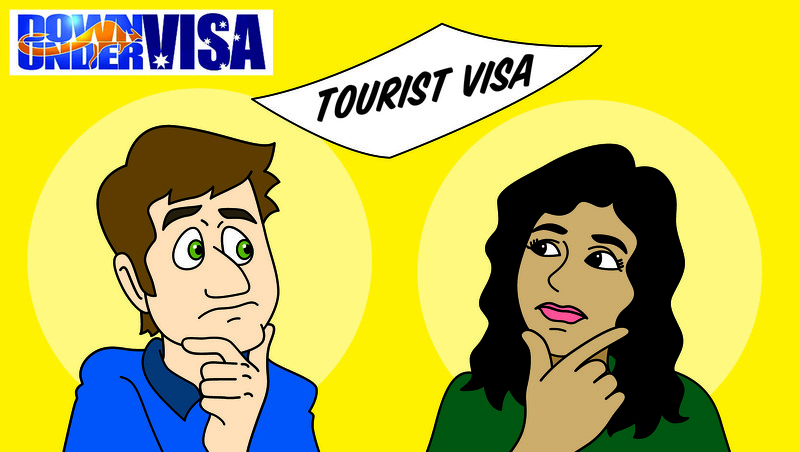 This includes partner visas (spouse visas and fiancée visas) and with tourist visas for those who aren’t quite ready to take the plunge. 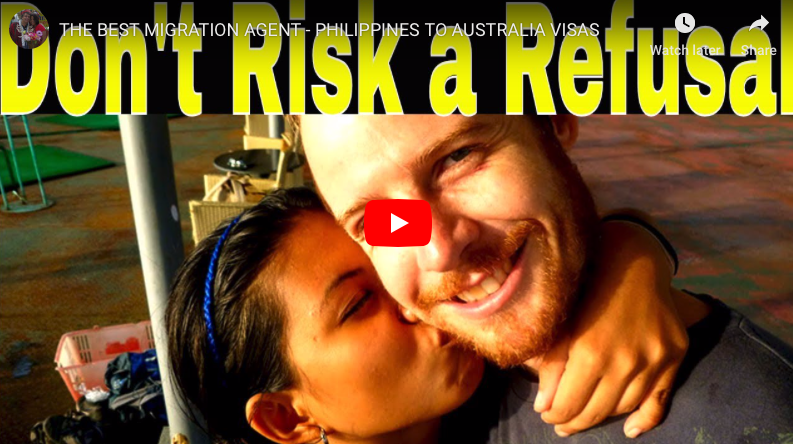 We can and do apply for Australian visas every year for Filipino men applicants, but most are Filipina ladies. I’m convinced there are no finer ladies anywhere in the world than right here, so who could blame any Australian man who falls head over heels for a fine woman? 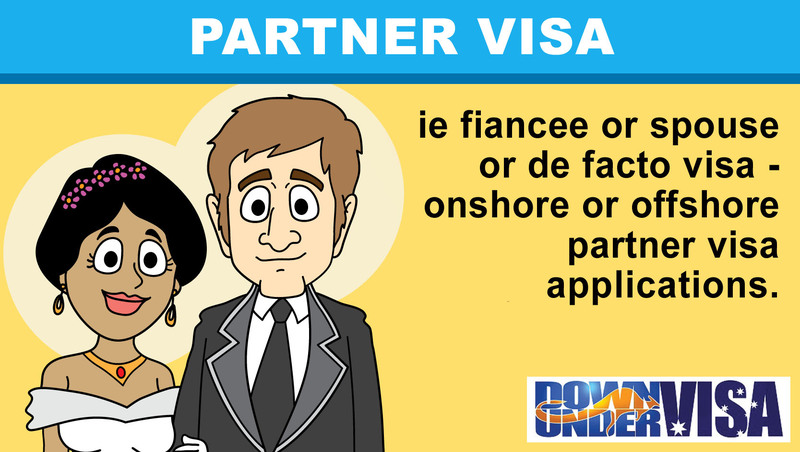 Most of the visa “requirements” are the job of the sponsor to collect. And there will be even less to do once we start ordering all the NSO documents. However there is still “homework” for the lady, and there is no other way around it. 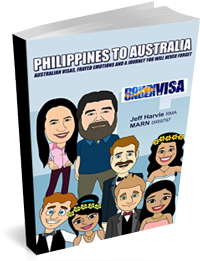 How do Down Under Visa help Filipina lady visa applicants? 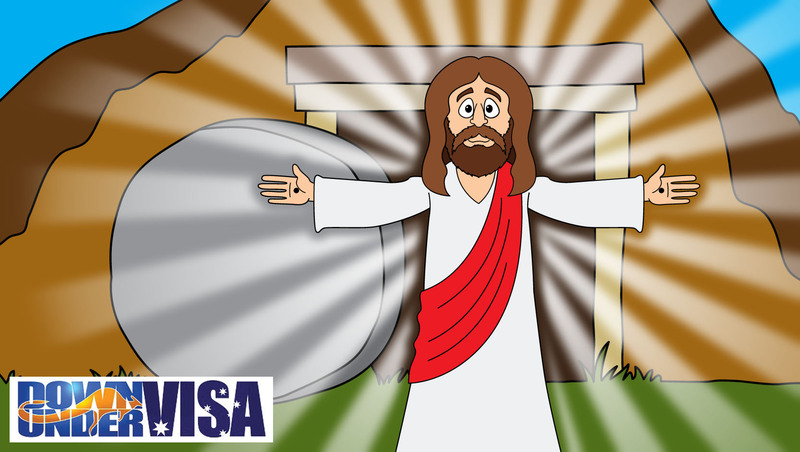 First and foremost, we have very clear and easy-to-follow instructions for visa applicants as well as sponsors on our Migration Hub (which existing clients will know all about) where the To-Do List (list of visa requirements) is available and where updates can be seen very clearly. As long as she has an internet connection, she can access this anytime she needs. There is supporting information for each item right there, and specific FAQ’s (Frequently Asked Questions) for each item. And if she’s not sure, she just needs to click the box at the bottom and ask a question, which will be answered promptly. Further questions? She just needs to email Jeremy and ask. 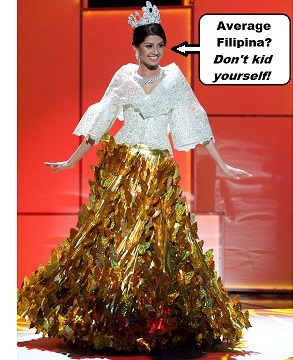 She can even email Julie Ann in Tagalog about any tourist visa questions, or Mila in Tagalog about anything else. So she’s really never left alone and confused, because we’re right there. How can the sponsor help his Filipina lady? Mostly? By encouraging her to use the Migration Hub and to email when she isn’t sure. No one is ever left alone or ignored, but we can’t read minds or guess when somebody isn’t sure. Communication starts when the applicant asks. Ask and you shall most definitely receive! Should we have all of our information in Tagalog? Honestly, there’s no need. 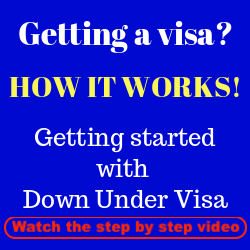 We have a secondary website www.downundervisa.com.ph which is in both English and Tagalog, and no one looks at the Tagalog. We’ve done similar things with BLOG articles, and the Tagalog versions hardly get a look-at. Everyone here is more fluent in English than they probably let on. Written English, anyone here can follow. 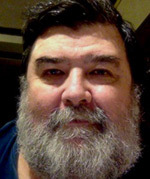 The ladies have difficulty with our dreadful Aussie mumble! It’s our accents….not the language. Best way to help? Again, encourage her to use the information that is already there on the Migration Hub, and encourage her to ask directly. Help and assistance and guidance is there. Don’t try to be the go-between all the time, as questions and issues can get dreadfully confused when they go through various people before they find their way back again. 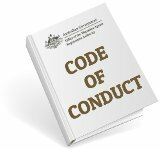 I did an article a lot of years ago on the www.filipinawives.com.au site once called The Father/Daughter Syndrome, which was basically about those really overprotective men who treat their lady like she’s made of eggshells. To put it bluntly? Those who have the closest relationships and those who respect their lady as their equal and as their life-partner, this hardly ever happens. They are the men who realise what tough and capable Filipina women truly are, and they try to encourage them to get over any shyness and build them up rather than assuming they need to hold their hands through everything. Many a time I’ve had Mila call up a lady whom the sponsor thinks is in the pits of despair, only to find out she’s perfectly fine. Filipinas, like all women, like to share their experiences with their man but it doesn’t mean that everything is hopeless and they can’t cope. They don’t always expect you to leap in and “fix” it all for them. Being an understanding listener is more often the point. You’re both anxious. 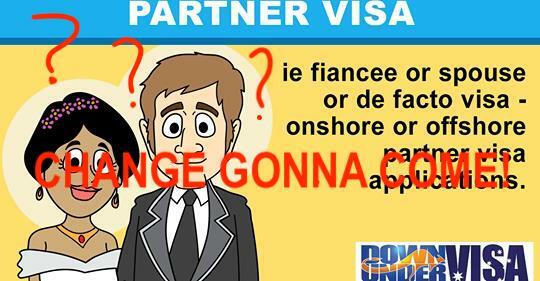 Visa applications and migrating to Australia with partner visas is a huge step, as is forming a new life together. But try not to make it all worse. 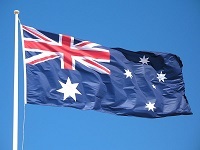 Down Under Visa will help you through, and we really do know what we’re doing and we DO care about the outcome. 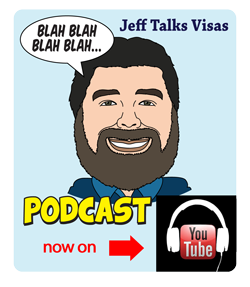 We want you to get your visa and we want you happy! excellent info ,. as usual ! !